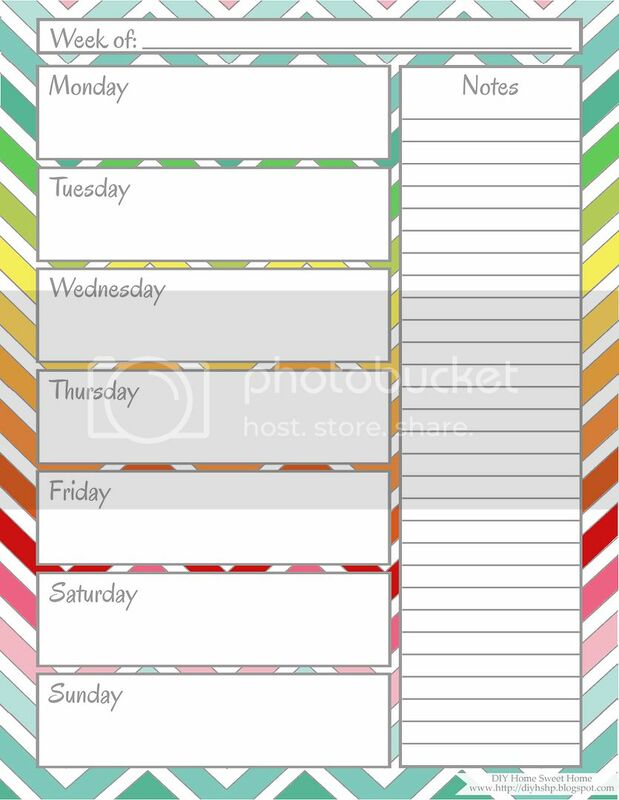 With that being said, for those of you who do prefer to use a weekly planner, I whipped up this fun printable. I hope you enjoy it!!! Love that calendar! Thank you. It was exactly what I was searching for.